Salzburg 2007. 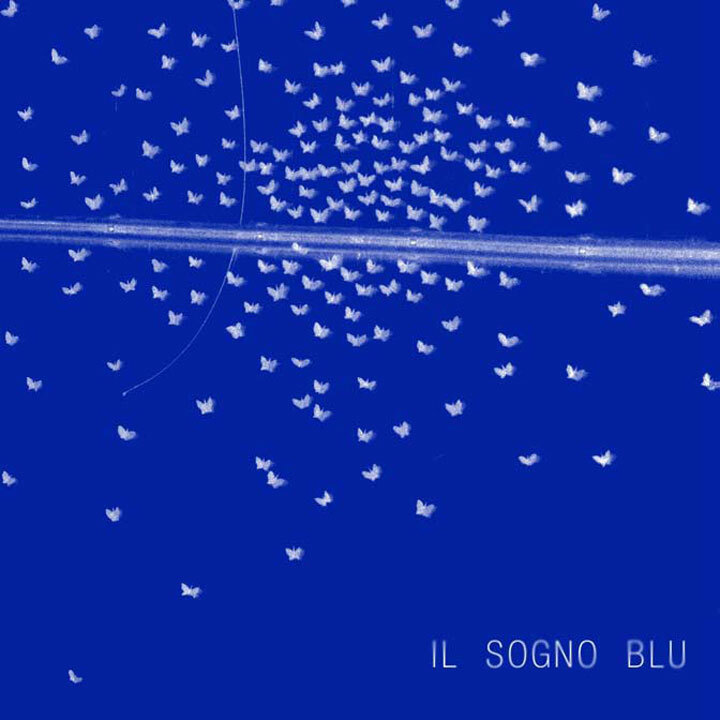 Il Sogno Blu is a site-specific project installed in a building once used as a salt factory. It was inspired by Pablo Neruda’s XV poem “Me Gusta Cuando Callas”. The verses of the poem had been previously painted on a wall of the factory. 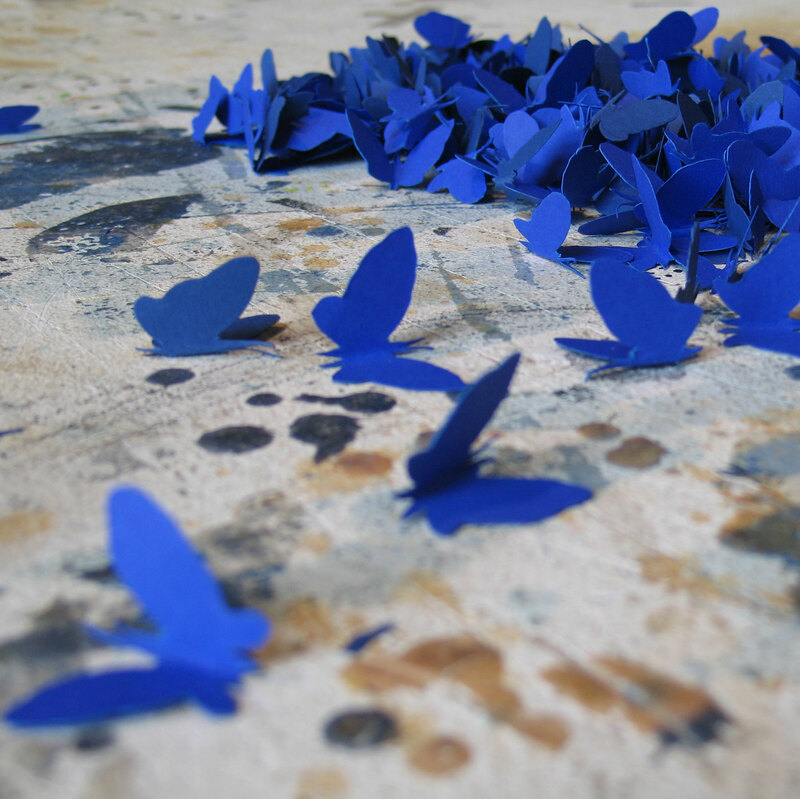 I wanted to open up a dialogue with the artist who designed Neruda’s words and keep the verses alive by giving them a three-dimensional shape.